Chinlun Lee grew up in Taipei, Taiwan, and was inspired to draw by her father, who was an art teacher. She studied Illustration in England and graduated from the Royal College of Art in 1999. 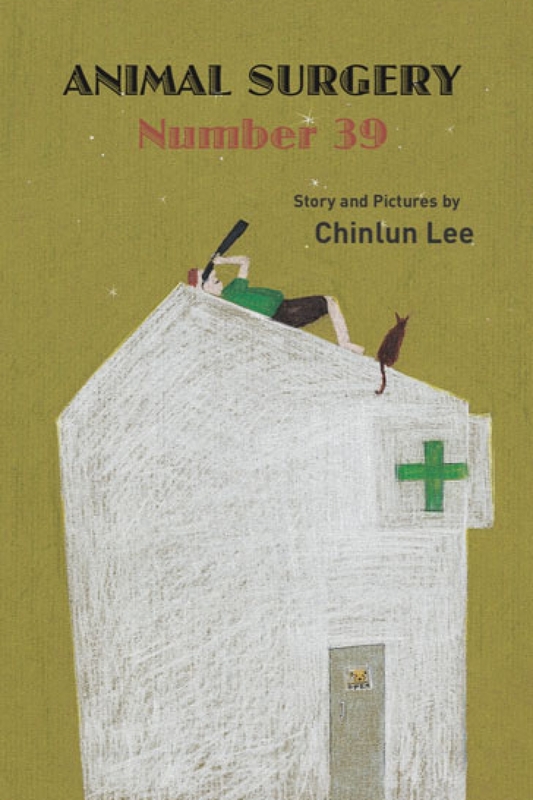 She is the author and illustrator of The Very Kind Rich Lady and Her One Hundred Dogs and Good Dog, Paw, as well as the illustrator of Michael Rosen’s Totally Wonderful Miss Plumberry. 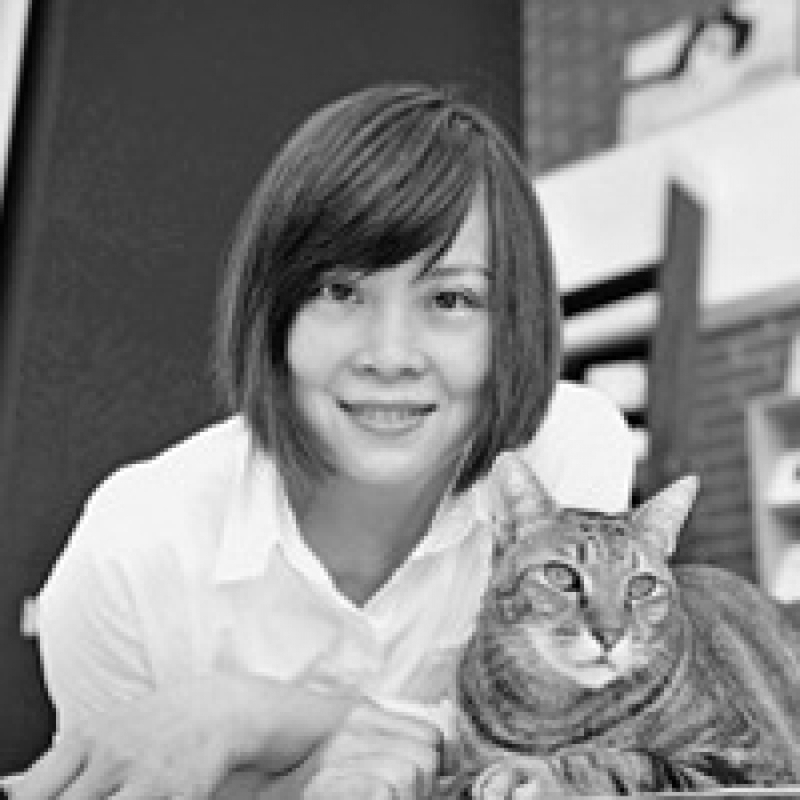 Chinlun Lee lives in Kaoshung, southern Taiwan, with her vet husband and their six dogs.